There’s nothing more beautiful than a bright, white smile! At Surbiton Smile Centre, we provide a comprehensive range of expert teeth whitening services for patients in Kingston and beyond. If you’re searching for rapid tooth whitening and you dream of a radiant smile, we are here to help! 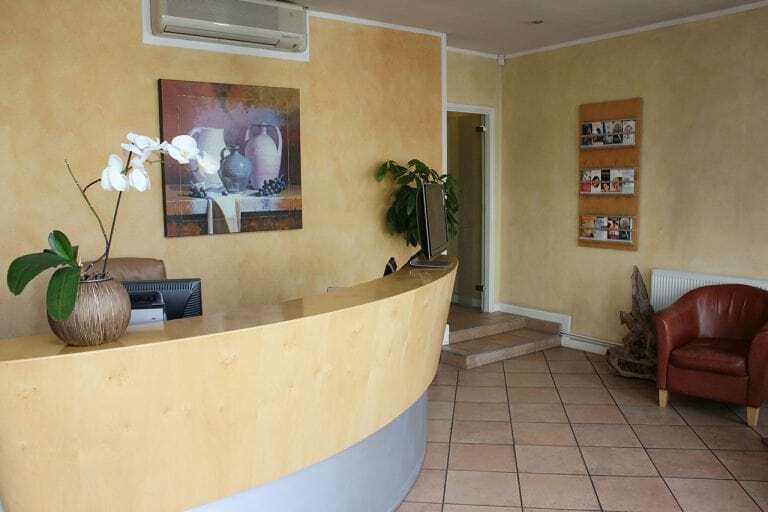 Located in the heart of Surbiton and a stone’s throw from Kingston, we offer a selection of premium whitening services. Our whitening options include convenient home whitening, instant tooth whitening and Enlighten professional whitening treatment. Home whitening systems are designed to give you a beautiful smile with minimal hassle. With this kind of treatment, you don’t even need to leave the comfort of your home to enjoy spectacular results. To whiten your teeth at home, we provide you with custom-made whitening trays, which are fabricated based on impressions of your teeth. These trays, which look similar to gum shields that you wear for sport, contain whitening agent that bleaches the teeth. Tooth bleaching produces whiter, healthier-looking teeth. Home whitening is incredibly convenient because you can fit it into your daily routine seamlessly, and you can top up the results as you go. 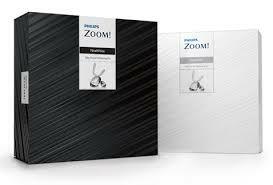 At Surbiton Smile Centre, we pride ourselves on offering the best home whitening systems on the market, including Zoom! Whitening and Rapid White tooth whitening. Tooth bleaching is designed to lighten the shade of the enamel by bleaching the teeth. This form of treatment involves using a bleaching kit and whitening trays at home. As with other home whitening systems, your dentist will advise you to wear the trays every day for a period of time. Home bleaching can achieve excellent results, but it does take time and you won’t get the kinds of results that can be achieved by systems like Enlighten. If you have heavily stained or discoloured teeth, you may need to undergo internal bleaching treatment, which is a more intensive solution for significant discolouration. 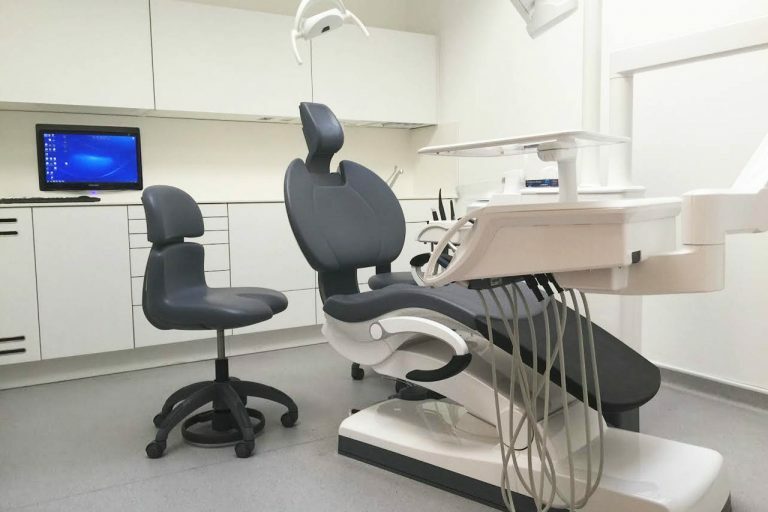 If you dream of showcasing sparkling pearly whites, and you don’t want to hang around, laser teeth whitening in Kingston upon Thames could be the solution you’ve been searching for. This simple, stress-free process involves applying whitening agent to the teeth and then activating it using light beams. Laser whitening usually produces results in around an hour, and it’s capable of lightening the enamel by around 5-8 shades. Laser tooth whitening is ideally suited to patients who want an instant impact. 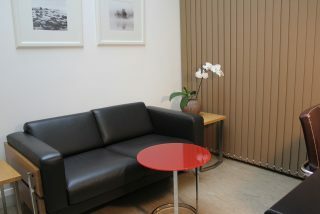 With this treatment, you can come in, relax for an hour, and emerge with a pristine, white smile. After this period of time, you’ll be invited to come into the clinic for a 1-hour bleaching session. Before treatment begins, your dentist will use dental material to protect and shield your gums. Enlighten whitening gel will be applied to the surface of your teeth and then activated using a special light. After 45 minutes, you’ll have a glistening, glowing smile. If you’re thinking about lightening and brightening your smile with one of our dentist-approved home bleaching systems, here are some FAQs to give you more information. How long will I need to wear whitening trays for? This depends on the level of discolouration and your reaction to whitening treatment. Some people experience mild sensitivity. If this is the case, it’s best to limit treatment time to a few hours per day. If you have more significant discolouration, and you don’t suffer from sensitivity, you can wear your trays for longer. Some people choose to sleep in their trays. If you have stained teeth, it can take several months to achieve the shade you’re hoping for. If your teeth are only mildly discoloured, you can expect results within a month. What should I do if I experience sensitivity? If your teeth feel sensitive, it’s wise to avoid bleaching for a couple of days. In extreme cases, it is also possible to employ techniques such as placing desensitising gel in the trays and rubbing desensitising toothpaste or ACP (amorphous calcium phosphate) onto the gum line. If you’re worried, or you need advice, don’t hesitate to get in touch with us. Is even bleaching guaranteed? If you have white spots on your teeth before you have treatment, these will usually be emphasised during the first few days. After prolonged whitening, the aesthetic should even out as the entire tooth becomes whiter. 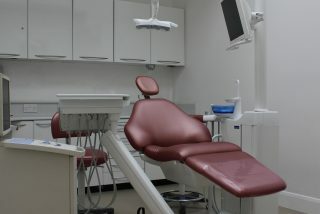 What can I expect from tooth bleaching treatment? Many people find that their teeth feel great after whitening due to increased oxygen uptake. Your smile will start to look whiter and brighter after a few weeks, and you can top up treatment once the effects start to fade. Is bleaching safe? We recommend bleaching as an effective means of whitening the teeth. We recommend dentist-approved, regulated products and systems, and we advise every patient to have a consultation before starting treatment. Some patients may be better suited to different whitening techniques, and we’re here to offer advice and make tailored recommendations. If you’re interested in teeth whitening in Kingston upon Thames, why not get in touch with us today?